Bruno Mars Live in Manila! Peter Gene Hernandez who is known as Bruno Mars with popular songs like “Just the way you are”, “Grenade”, “Billionaire” and “Nothin’ on you” will be coming here in Manila, Philippines this April! 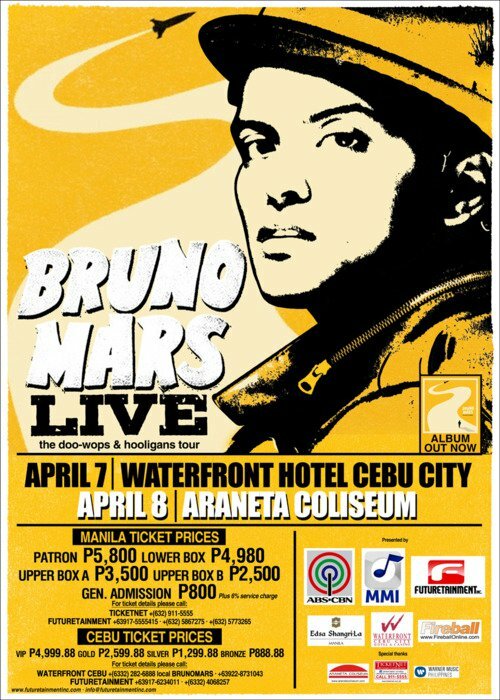 He will be having his concert on April 7, 2011 at Waterfront Hotel in Cebu City then on April 8, 2011 at Araneta Coliseum. 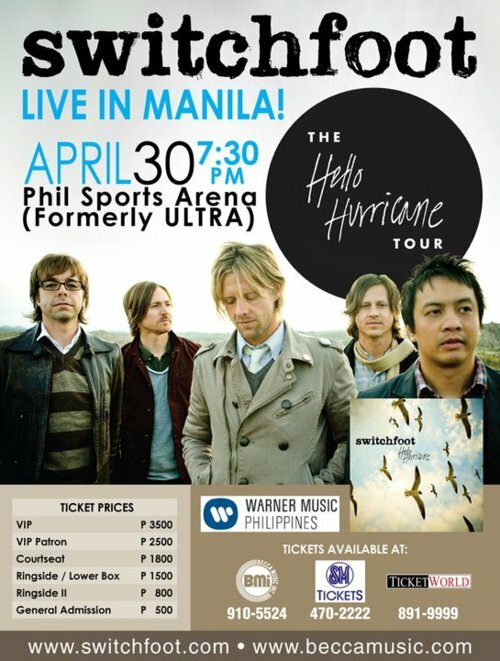 Switchfoot an American rock band in California with members, Jerome Fontamillas, Chad Butler, Drew Shirley, Jon Foreman, Tim Foreman will be having a concert here in Manila on April 30, 2011 at the Phil Sports Arena (formerly ULTRA). For more inquiries please call Ticketworld at Tel # 891-9999. 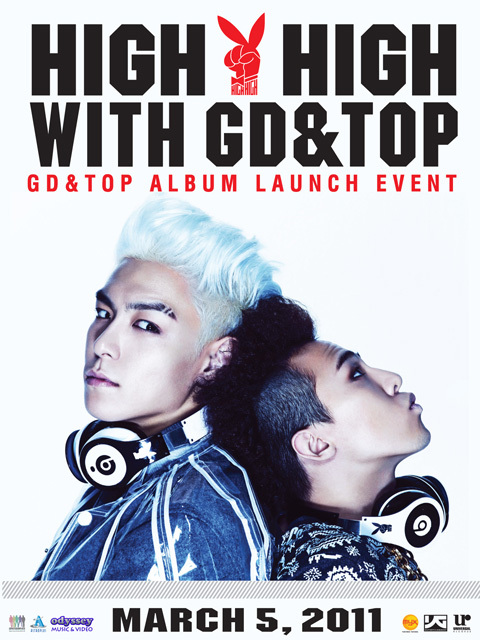 GD & TOP Album Launch Event in Manila! This will be a very fun-filled event with freebies, activities and prices! Janet Jackson Live in Manila! Calling out MJ and JJ fans! 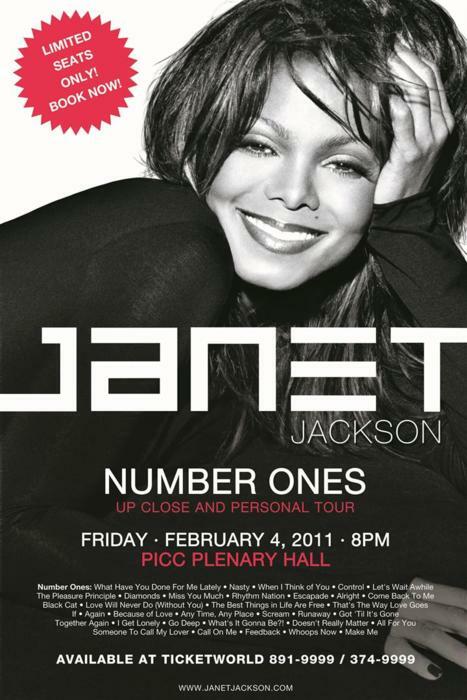 Janet Jackson will be having her up close and personal tour here in Manila on February 4, 2011 at the PICC Plenary Hall. 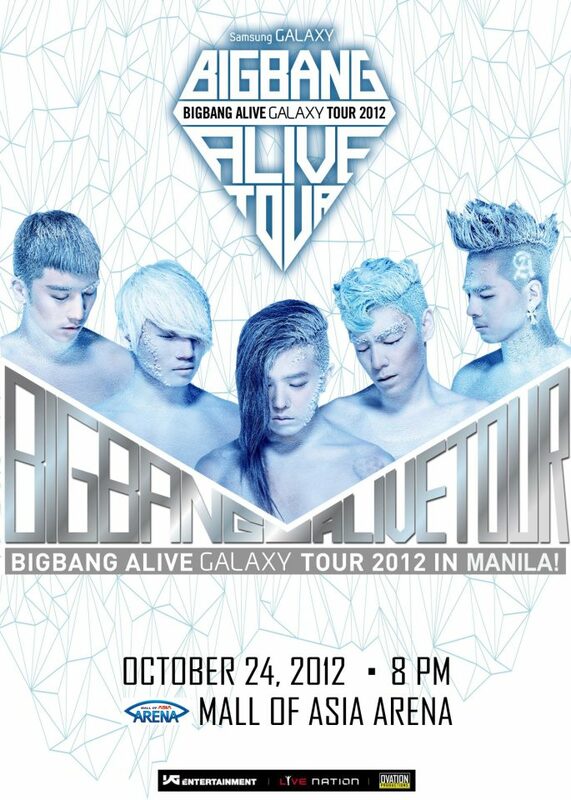 Tickets are now available at http://ticketworld.com.ph/. Taylor Swift – Live in Manila! Calling all Taylor Swift fans! 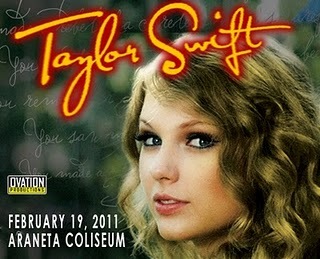 The American Country / Pop singer and songwriter will be having her very first concert here on February 19, 2011 at the Araneta Coliseum. This event was made possible by Ovation Productions. Tickets are available in all Ticketnet outlets. Please call 911-5555 or visit http://www.ticketnet.com.ph/ for more information.